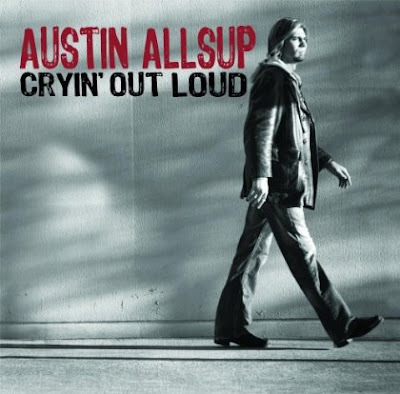 Review: Austin Allsup "Cryin' Out Loud"
Austin Allsup is a rugged musician whose dry wit and passionate musicality are present on every note of his sensational new alt-country album titled "Cryin' Out Loud" from Smith Music. Allsup is a country star in the making, and he offers intense, multi-dimentional lyrics and strong vocals that can only be described as a perfect mixture of a Texas country-style Eddie Vedder with the lyrical prose of Lucinda Williams. 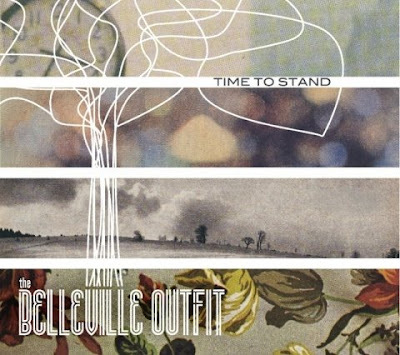 Review: The Belleville Outfit "Time To Stand"
The six members of The Belleville Outfit are a curious, hard-working group of five young men and one young woman with a stellar new album titled "Time To Stand." It's no wonder the group has already shared the stage with Lyle Lovett and Ricky Skaggs. And, oh yeah, The Belleville Outfit are the most talented newcomers to Americana music in the last few years. 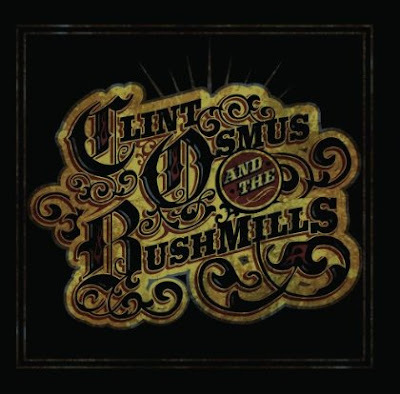 Review: Clint Osmus And The Bushmills "Clint Osmus And The Bushmills"
Stillwater, Oklahoma is a flag-waving, Apple-pie eating, all-American town that now has a new claim to fame with the debut project of native son Clint Osmus. The self-titled album "Clint Osmus And The Bushmills" is a little bit rock 'n roll and a whole lot of country, which is the way the hard-working men and women of Stillwater like it. By the way, Clint Osmus And The Bushmills have crafted a darn good country rock project that the rest of the world will enjoy, too.